Unlike other online retailers, our solar covers are manufactured here in the UK at Plastica's manufacturing plant in Hastings, and come with a 6 year pro-rata warranty (UK & Eire only). Sol+Guard 140 has a slightly lower UV Stabilisation than Sol+Guard 180, Sol+Guard 180 is designed for use in hotter climates. 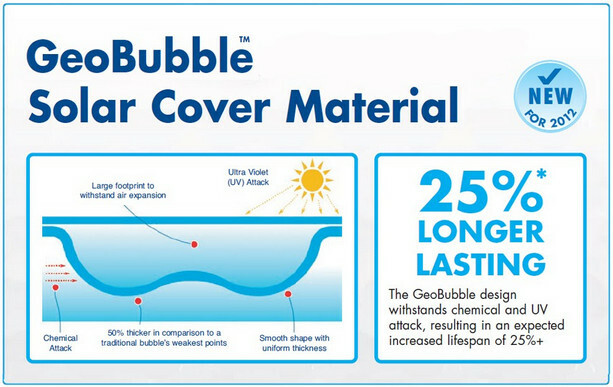 This solar cover features GeoBubble Technology! 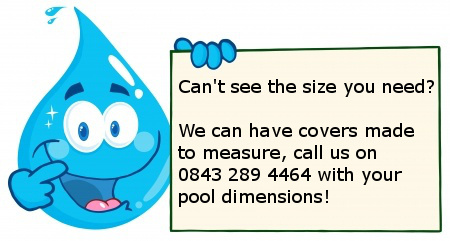 This is an innovative new pool bubble cover material created through extensive research and development. 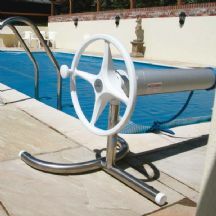 Scientifically designed to improve the lifespan of the material by resisting chemical and UV attack, it is also 50% thicker in material at the traditional weak points ensuring a longer lasting cover. This is reflected in the standard 6 Year Pro-Rata warranty.